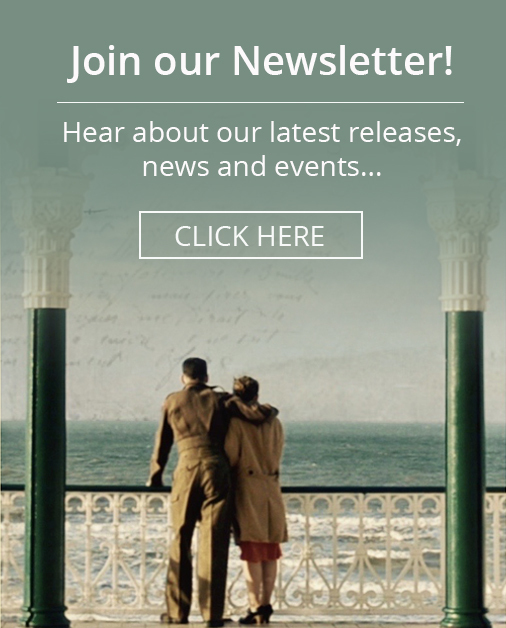 Home \ Blog \ Extra Screenings Added at Brighton Fringe Due to Demand! You may have noticed that our screening at 7.30pm this evening (18th May) has already sold out. There are only a couple of tickets left across all screenings this Sunday 21st May too. 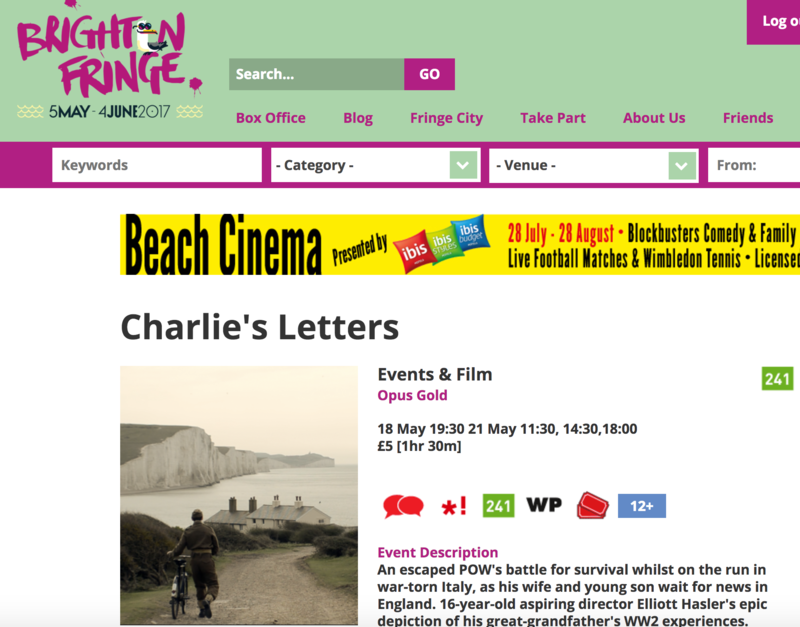 We hope this will give more people an opportunity to see Charlie’s Letters as part of Brighton Fringe festival. We’re really pleased the tickets have been so popular and can’t wait for you all to see the film over the next few days. If you’ve not got your tickets yet then you can grab them quick here.